This shower head fits a fixed shower arm, simply unscrew your current shower head and replace with our one. 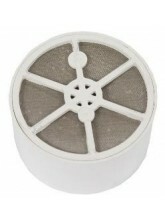 Chlorine is added to municipal tap water to kill harmful micro-organisms. 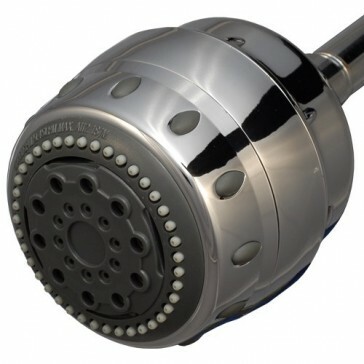 But over-exposure from showering in chlorinated water can damage your hair and skin. 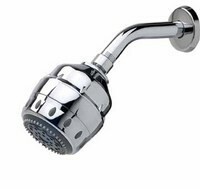 A: Any fixed shower head shower where you can unscrew the shower head.